 Camp Baboon is situated within Wild Place Project, a family attraction providing outdoor adventure, play and learning within the grounds of an animal park. It works to inspire families to enjoy nature with a number of outdoor adventures, from discovering wildlife from the UK and around the world. Discover Madagascar, home to lemurs and pygmy goats. Go to the Edge of Africa and see zebra, eland, cheetah and giraffe. Head down to the Secret Congo to encounter the majestic okapi and red river hogs. Meet European grey wolves in the woods, see a variety of Asian birds and cheeky meerkats in the walled garden, and say hello to the impressive gelada baboons. Wild Place Project was opened by the Bristol Zoological Society with an emphasis on protecting threatened habitats on our doorsteps and around the globe. To read more about Camp Baboon please read our brochure.